How do you manage the Documents? We have everything in Computers today, yet managing the documents is a challenge! 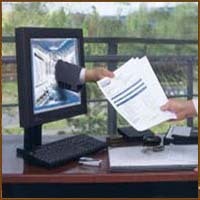 Today we get almost all acknowledgements, payment receipts, bills, demands, card statements, tax return acknowledgements, insurance policy, diagnostic results, scanned images, audio/visual clips etc online and every one requires a handy solution to store these precious documents for easy retrieval. Imagine your documents are stored compressed and encrypted and accessed with user priority rights! CABiNET provides a complete range of solutions for Document Management including the Workflow Management for Office Automation. CABiNET Server provides secured repository system for the network of users in Windows and Linux Servers. 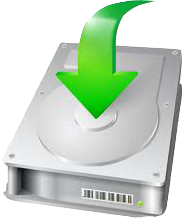 It is secured and encrypted and can be centrally backed up easily. Click here to Download Trial version..!! 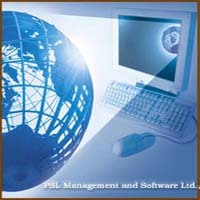 CABiNET eDMSS is a product of PSL Management Software Technology Pvt Ltd, INDIA. Read more…. 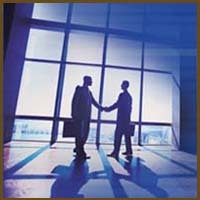 CABiNET will share your files with anyone, anywhere, regardless of the program, platform or operating system. Read more…. Improve Power of your Microsoft Windows. Stop Losing Important Documents. Save money by searching Less. Read more…. 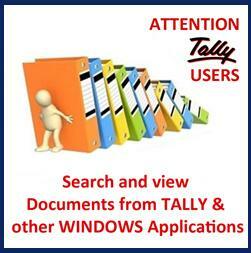 CABiNET eDMSS is interfaced with TALLY accounting software for instant ON-SCREEN document reference! Read more…. © 2015 PSL Management Software Technology Pvt Ltd. All Rights Reserved.